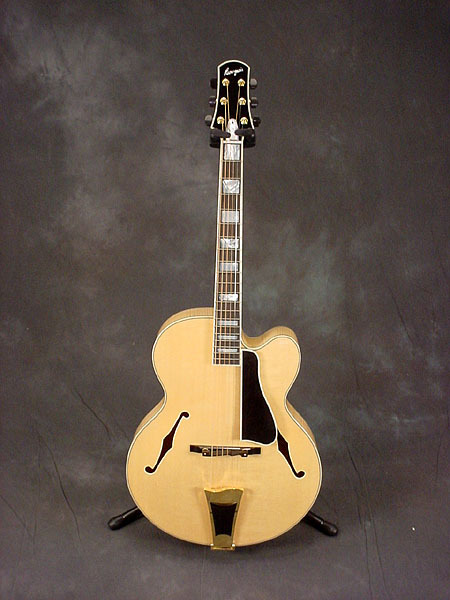 Thanks for checking out this review of the Bourgeois A-500 Archtop Guitar. This guitar really knocked out socks off as far as quality, sound and playability. We hope all of those characteristics come through in this audio clip below. Play an MP3 of this Guitar! !